Tires are important. 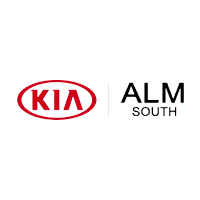 Buy them from the Kia Experts! 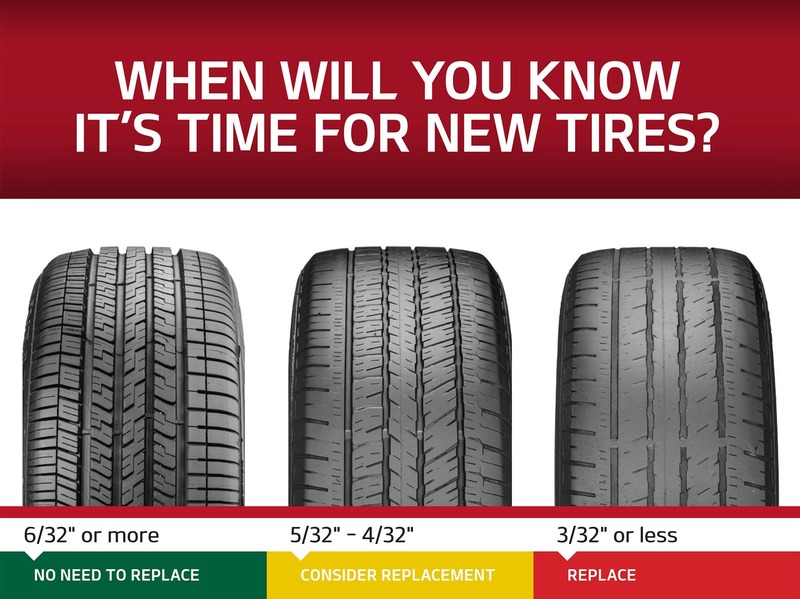 Not all tires are the same. Your Kia dealer is devoted to ensuring you get the tires that meet or exceed your vehicle’s specifications. *See your Service Advisor for complete details. Have you ever had a flat tire? Then you’ll appreciate Kia’s 24-month Road Hazard Coverage. If your tire gets damaged by a pothole, nail or other road hazard, bring it back to us. We’ll help.